Daryl Johnson (Worcester Park, United Kingdom) on 23 March 2013 in Architecture. 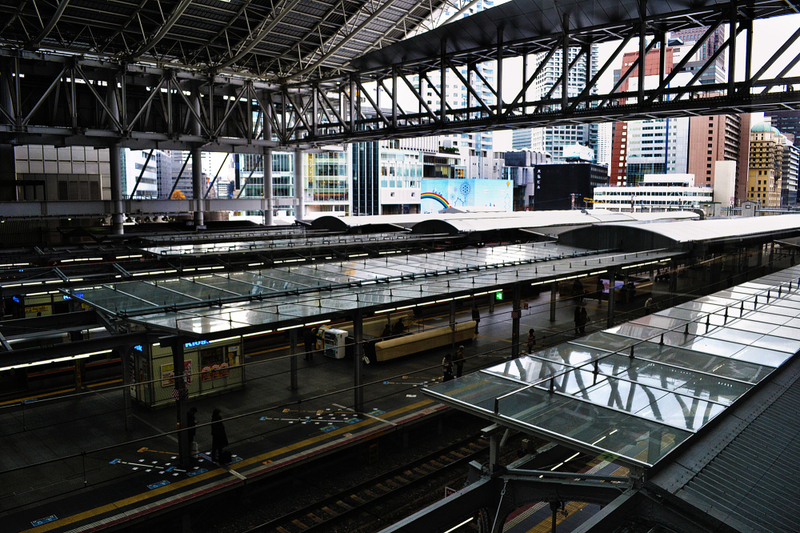 Beginning a series looking at the newly-renovated JR Osaka Station, very different from the last time I saw it in 2009. Quite an impressive covered space here! Yes, I think it might have made a difference to YOU! A big place, of course. Looks like you'll stay dry.